Savvy Spending: Free sample Natural Vitality Calm! 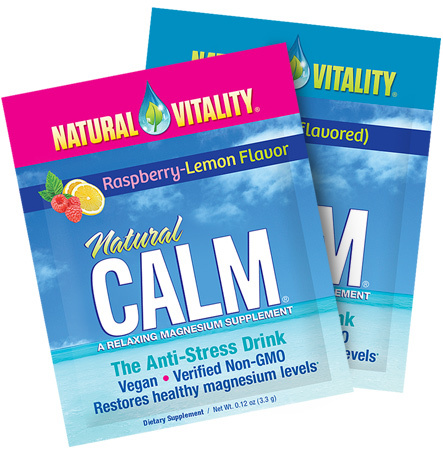 Free sample Natural Vitality Calm! You can request a FREE Sample Packet of Natural CALM and a bonus coupon in the mail. Your sample will arrive in 3-5 weeks and flavors vary (limit one per household).